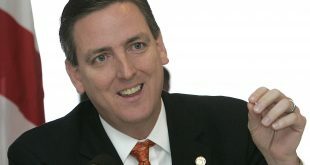 Two powerful House Republicans say legislative action, geared toward fixing structural and cultural problems in the university system, will likely be in play this year. Republicans will hold a primary on April 9. 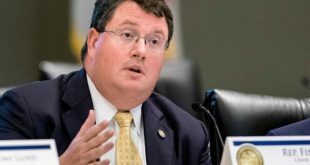 The general election won’t take place until June 18, meaning the legislative session from March 5 to May 3 won’t have House representation for parts of the Panhandle that suffered the most from Hurricane Michael. A pair of controversial bills introduced in the Florida Legislature aim to ban women from attaining an abortion when a fetus’ heartbeat is detected. 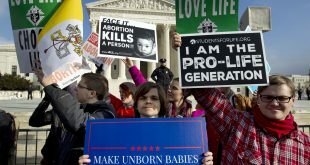 The “heartbeat bill,” as it is commonly known, seeks to ban abortions at the time when a fetus' heartbeat can be detected with a vaginal ultrasound. That can be as early as 5 1/2 to 6 weeks after gestation. 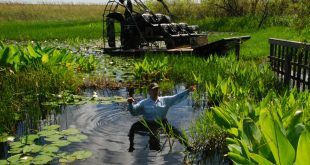 A glimpse into the life of Ron Bergeron, the newest board member of South Florida Water Management District. 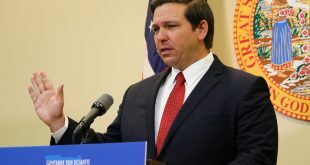 Newly elected Florida Governor Ron DeSantis presented his proposed budget today, offering a guideline to state legislators as they gear up for the legislative session that begins March 5. 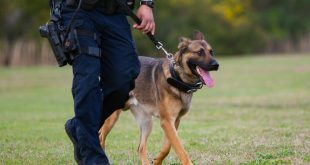 The Legislature must approved a budget before convening. 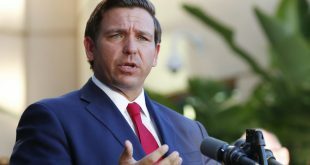 Florida Gov. 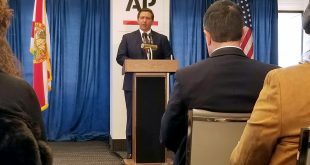 Ron DeSantis endorsed a continued freeze on tuition rates at Florida’s public universities Tuesday at the state Capitol’s series of legislative press conferences. 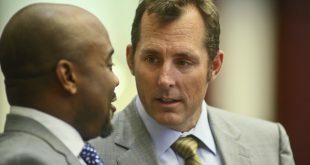 Florida Secretary of State Mike Ertel abruptly resigned Thursday, after a newspaper obtained photos of the elections chief wearing blackface on Halloween more than a decade ago.